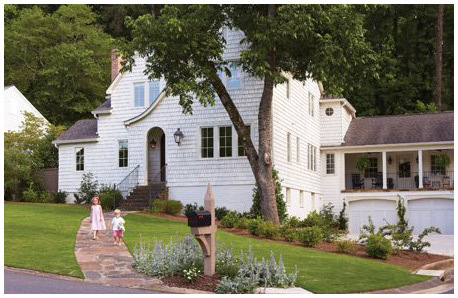 Thanks to the expertise of Twin Construction, designer Shea Bryars, and architect Debbie Simmons, a Homewood family of six finds plenty of room for everyone in a smartly-planned renovation. As co-owner of Twin Construction, William Seigel has garnered plenty of knowledge about what works and what doesn’t in a family home. When it came time to renovate his own place for his family of six, his family’s needs and wants were most apparent to William and his wife, Kim.